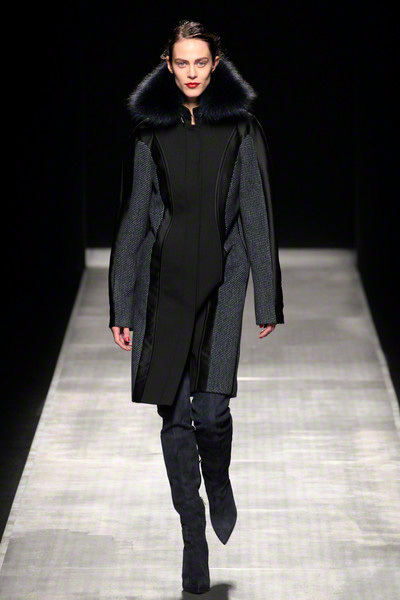 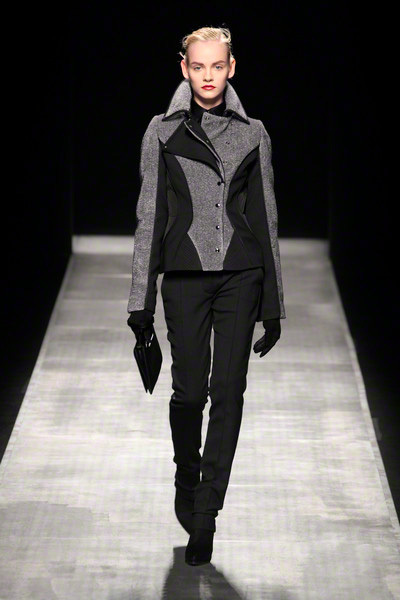 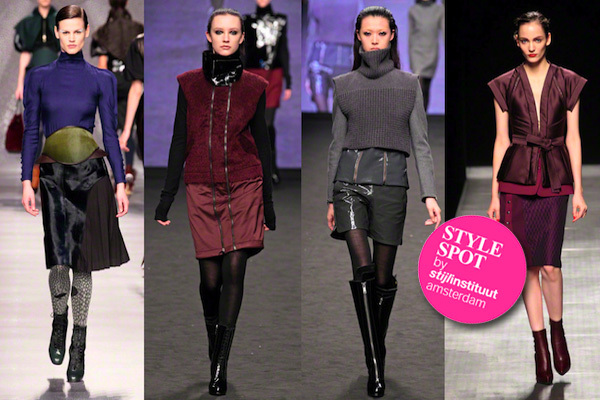 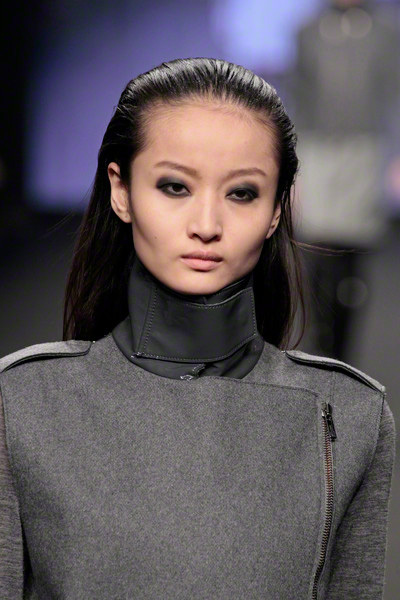 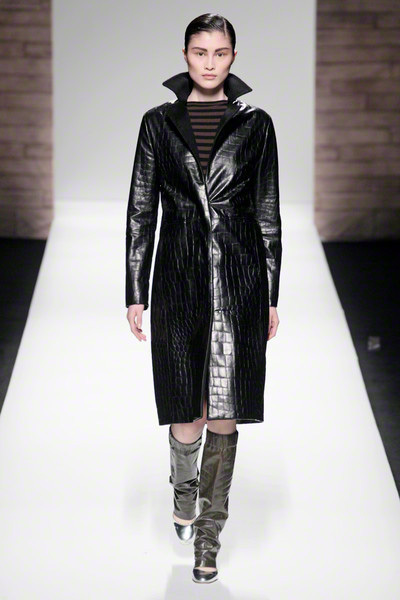 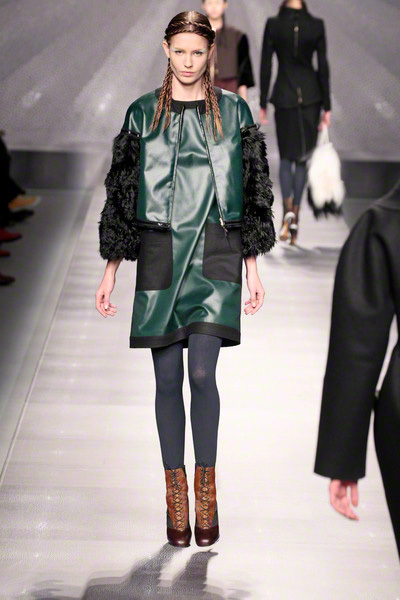 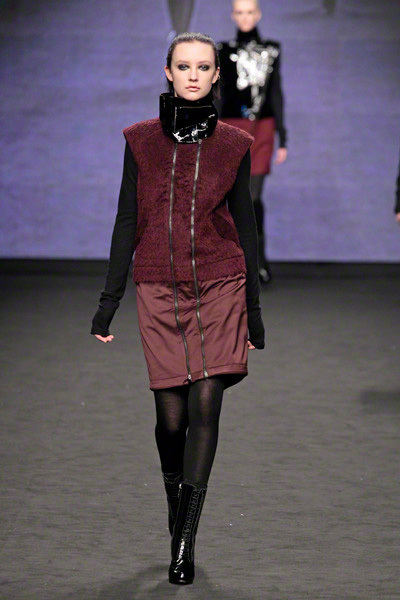 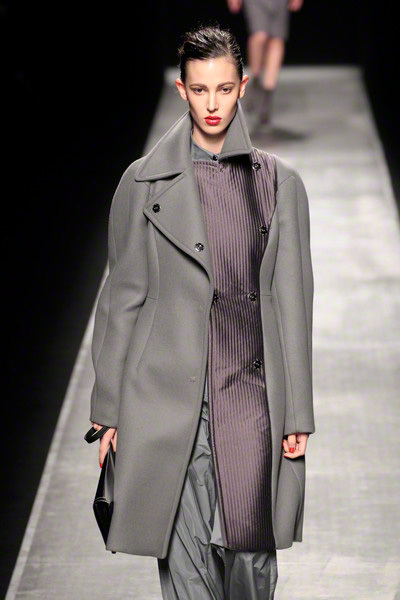 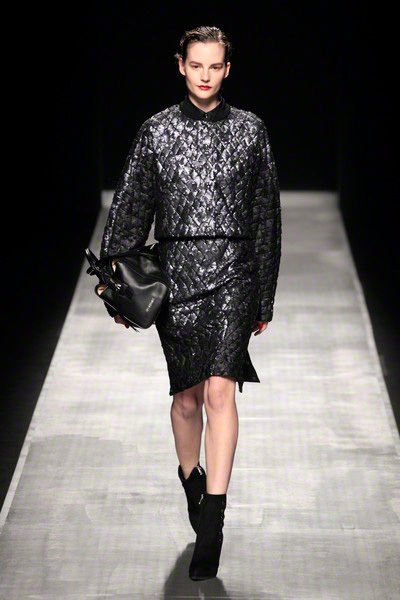 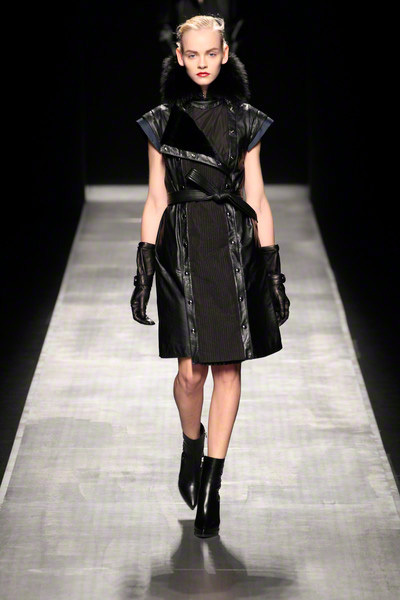 fit, as robust outerwear came in boxy shapes with diagonal zippers. 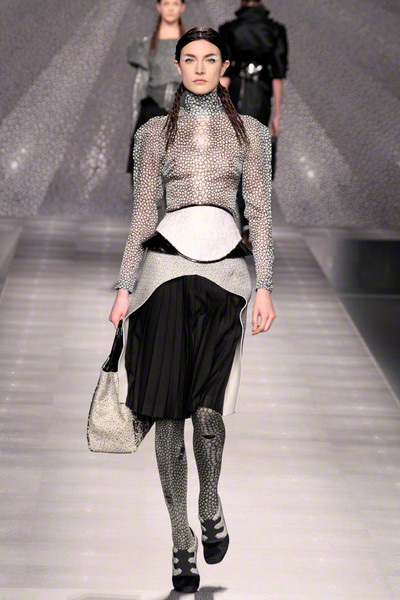 It was futuristic and powerful. 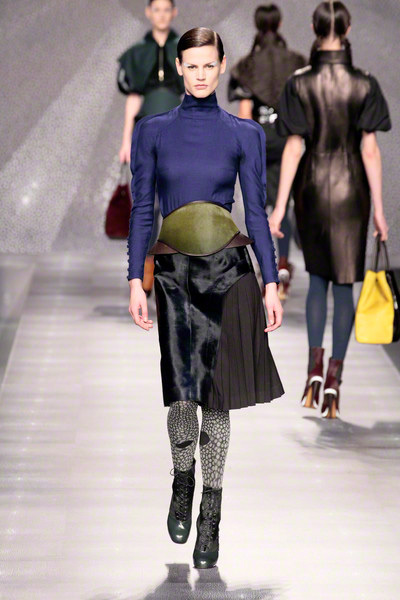 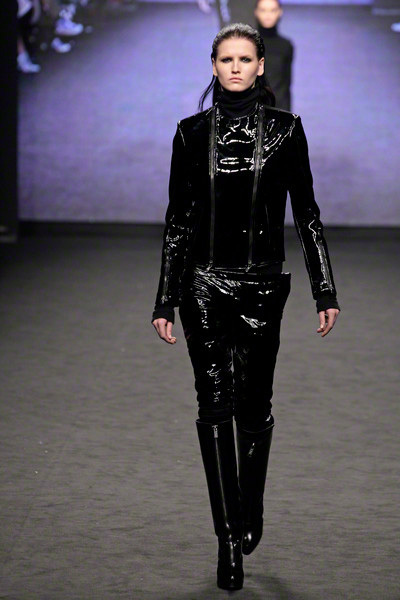 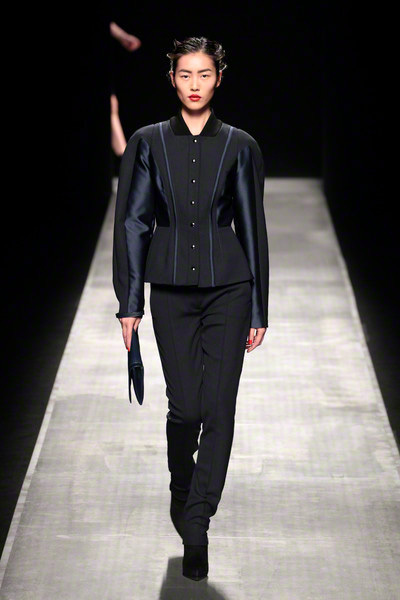 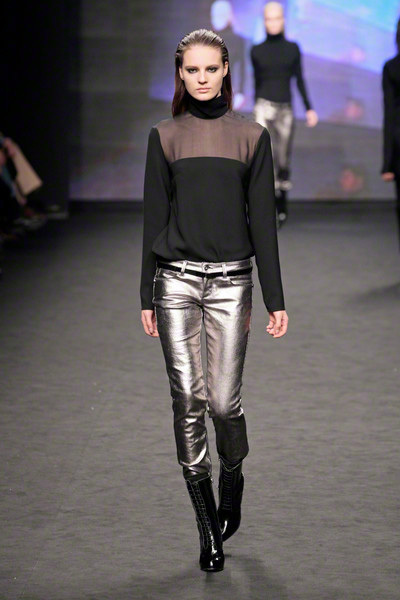 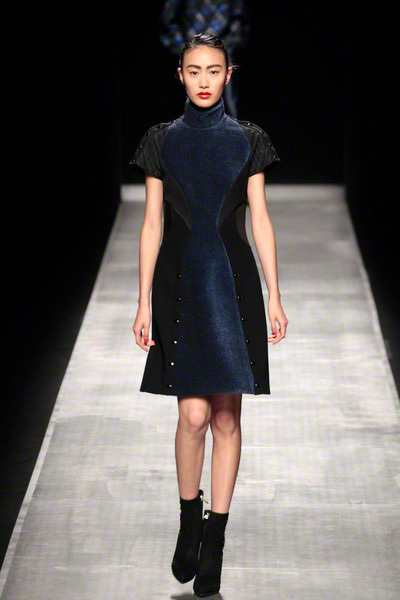 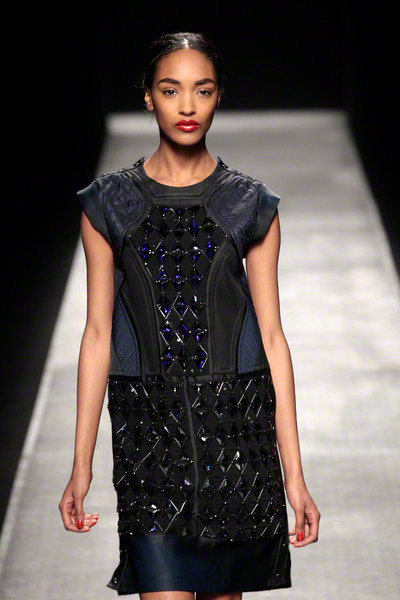 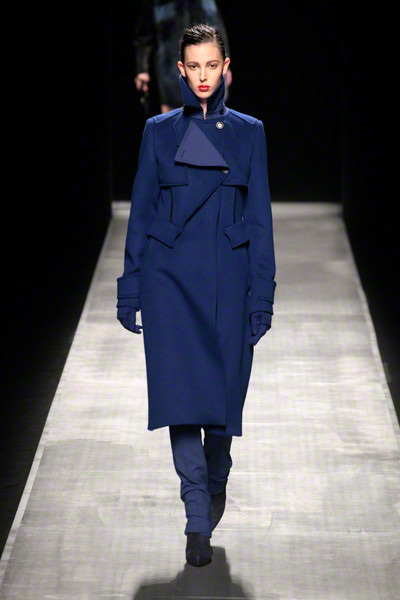 Uniforms inspire, which shows in mechanical straight lines, Bauhaus minimalism and military and naval tailoring. 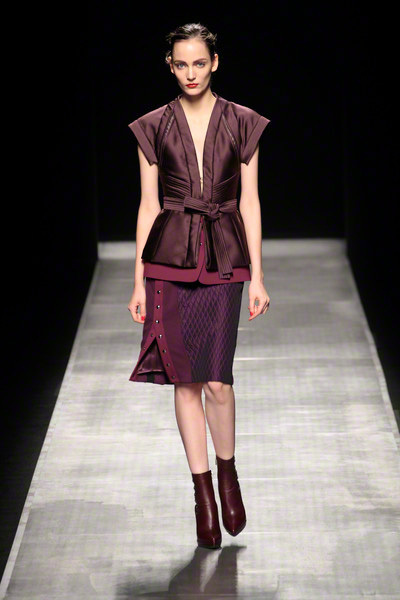 inspired by the uniform of martial arts: Karate, judo and other elegantly dressed forms of fighting.